1. 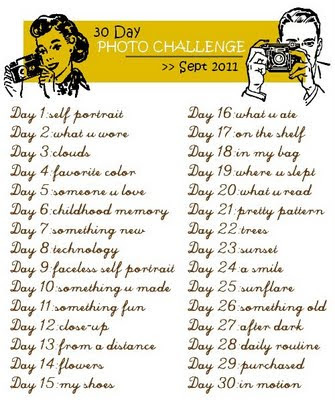 This is a thirty day challenge. Refrain using old pictures. 2. If you miss one day, compensate the next day. 3. Upload it anywhere you prefer. Flickr | Facebook | Tumblr | your Blog. Ta da... 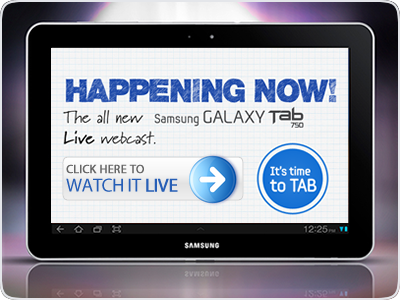 The Samsung Galaxy Tab 750 Launch is here!! This means we get to have THE ultimate, THE first hand experience of all New Samsung Mobile products? Yep, being the Gadget freak that i am, i just had to participate and talk about how AMAZING Samsung has been in the recent past..